Look no further! Build the home of your dream on this 16x100 lot! 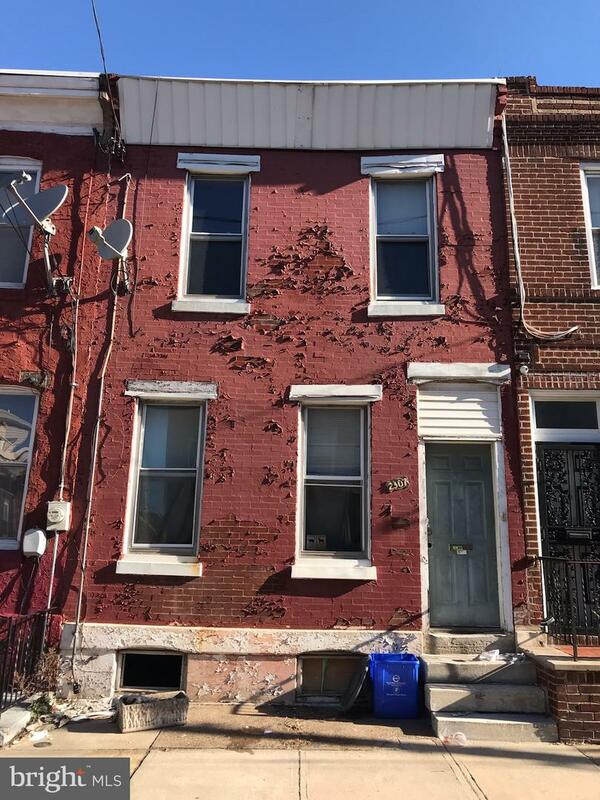 Currently a 2 story home in the Point Breeze section of South Philadelphia, this property is waiting for the perfect buyer to create a new construction or awesome Rehab home. In close proximity to all major highways, public transport, grocery stores, entertainment, restaurants and bars. This one won't last long!